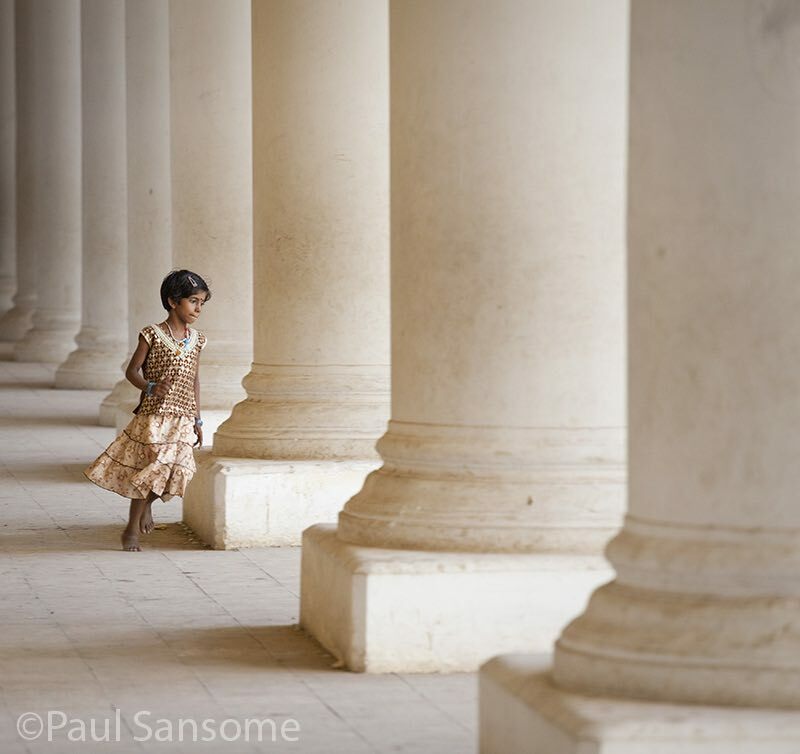 Paul Sansome is a professional fine art and travel photographer based in the south of England. 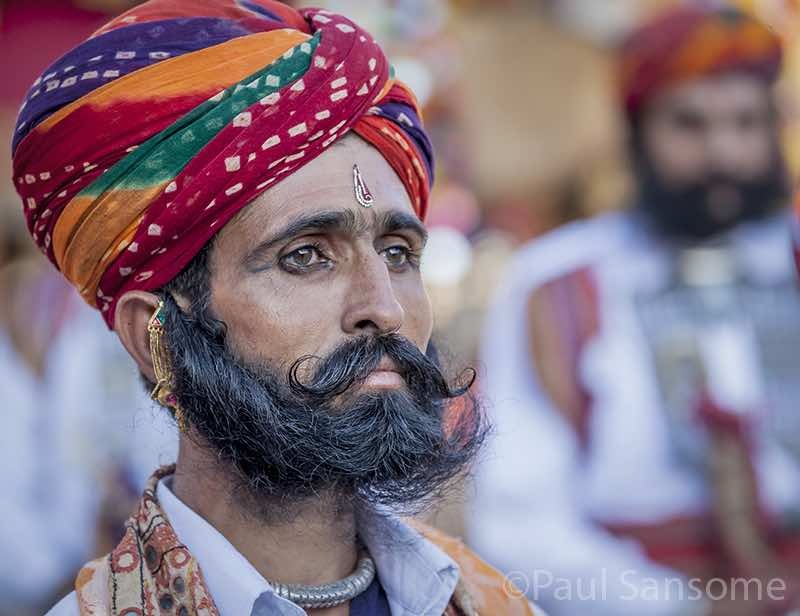 Paul’s photography has featured in many major publications, including the Sunday Times, The Telegraph, Practical Photography and Outdoor Photography. He has also been awarded in the major photography competitions – Wildlife Photographer of the Year, several times in the Landscape Photographer of the Year and Travel Photographer of the Year. It is extremely rare to be recognised in these different genres. Paul gives his top tips for travel photographer enthusiasts. I have been fortunate that my work as a professional photographer has taken me to many fascinating places. Every one of us finds it a little daunting to start photographing people in such places. We are shy and don’t want to intrude on others. However, I encourage you to get through this initial reticence because I have found that far from the camera being a barrier to interacting with people it is a tool that accomplishes precisely that! I have now had countless memorable engagements just because of the camera and the delight that is often created as the photographs are shared on the back of the camera is priceless. 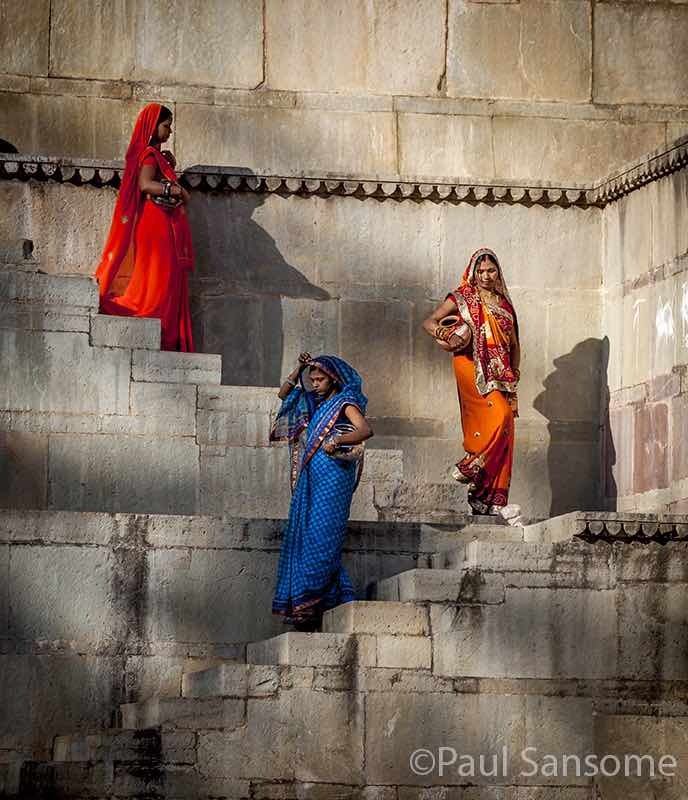 Here are just a few tips and approaches that may help your travel photography. It is important not to let your search for a great photo get in the way of your travel experience. The best photographs are ones that convey how you feel and show your attachment to the subject. It is a particularly good approach, if you can be so disciplined, to have a period when you arrive at a location in which you observe the scene without the camera and understand more of the location and people. Consider how you might portray the experience, not just record the detail. The best travel photography opportunities will not be found at the heavily visited tourist locations. Here you are likely to just find those making their living from the tourist trade. It is much more rewarding to head off to unknown towns and remote villages where you can still genuinely meet people with little experience of foreign visitors or their cameras. If you are have the opportunity you should allocate enough time to your photography that you can plan a shot and wait for a scene to develop. You might find a great wooden building or colour washed wall that would make the perfect background if a lady wearing a sari walks by, a man leading his bullock to market comes past or a group of school children made their way home down this street. None of these things might happen but something will! Also, if you see something that you would like to photograph coming down the street you have a few seconds to think about moving to get the best angle or background. Usually, you will be faced with the problem of having little common language with your intended subject but you can still communicate by gesture that you think, for example, they are wearing beautiful clothes or jewellery or that they are attractive. Even if you can just learn the word for “beautiful” you are likely to generate a warm smile that can lift a portrait shot. Show an interest in the products that a market trader is selling and even buy a little of their produce. You can get a different style of shot from such engagements as can anyone that you are travelling with. It is very easy to get drawn into filling the frame with a beautifully dressed person, someone with a distinguished face or just a cute child. Such a photograph can have a real impact. The problem is that these may be the only photographs you return home with. See if you can place these people in a wider scene,one that depicts something of their lives and where they are living or working. Some places will be memorable for the sheer mayhem of traffic or hectic activity in a market place so look for these wider shots that can portray what these fascinating places are like. You might make a huge step in creating more successful shots if you consider the height at which you shoot from. This is particularly true when it comes to children but also so many favourite subjects for travellers such as market traders, men gathered at bars or old ladies walking down the street are all better photographed from a lower position. As well as showing them from a more complimentary angle you are also likely to increase the distance between the subject and the background which will give the stronger attention to the intended main focal point in the photograph. I see many people’s travel photographs and there is one technical flaw above all others that spoils their photographs; A shutter speed that is too slow. Using the back of the camera to gauge the success of a shot can be very misleading as it is only when you can see a larger display that you can see the negative impact of the lack of sharpness in a subjects face. The technical solution? Being aware of the shutter speed being used and adjusting the ISO to allow faster shutter speeds….. and the biggest composition flaw is the photographer not being aware of a very distracting item in the background. 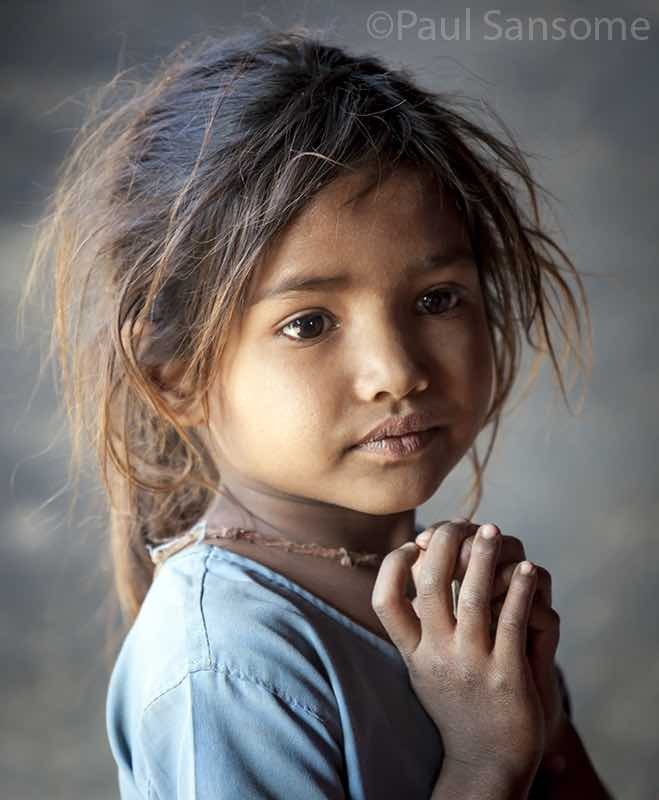 Every time you take a travel portrait shot this should be at the top of the list of things to consider. Moving even a metre in one direction can make all the difference. Don’t just aim for a clear background as you might be able to include something that increases the story telling in your image. In most popular travel locations the face of your subject is likely to be darker than the rest of the scene. As showing the character of the people is likely to be the main aim in the shot you should try to get more detail into it by adding light. The control that you should become familiar with is exposure compensation. I like to look to see if I can find a high shooting position up above the street. It might just be at the top of a flight of steps but ideally it will be from a second floor balcony or rooftop. It is great to observe the chaos of a busy town scene from the relative calm of above and you can relax, maybe enjoy a drink, and look for great compositions. Above all, show respect for the people that you encounter. There is a universal body language that tells us when people do not wish to be photographed and you should not take the photo if this is demonstrated. We should never offend with our photography and you are unlikely to get a worthwhile photograph in such circumstances anyway. There is only a limited amount of technical knowledge required to take great travel photography. It is more about giving yourself the time to witness amazing things and be able to compose them to best advantage. Ultimately, you should judge the success of a photograph by whether you like it and feel that it captures your impression of the places that you visit. Good luck with your next adventure. Grab your ticket to the People’s Forest!